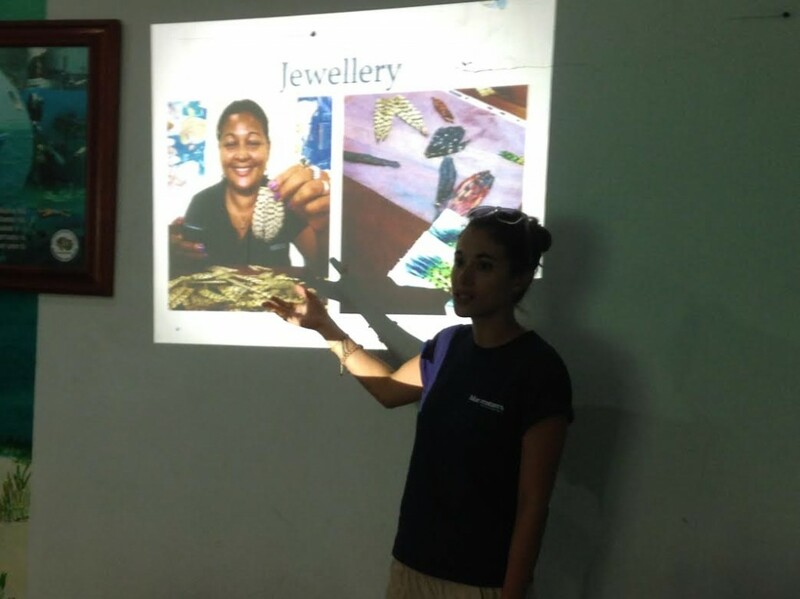 Blue Ventures, a Sarteneja based organization, focusing on lionfish jewelry, held a presentation in San Pedro on Tuesday, June 9th at the Hol Chan Marine Reserve office. The presentation was aimed at introducing the skill to six island women. 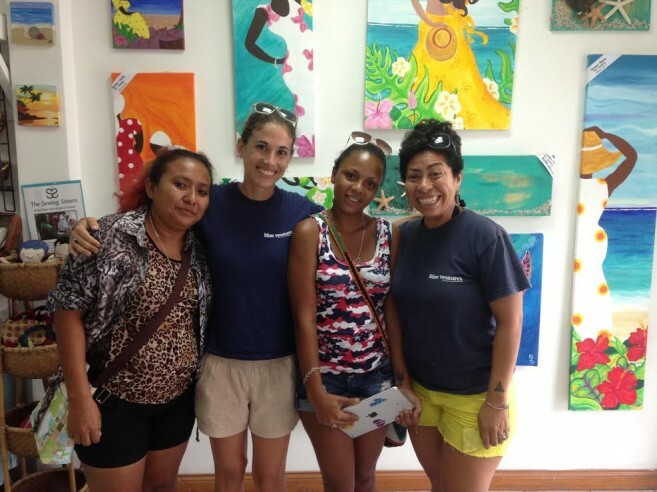 Disadvantaged women from fishing families were shown how to make lionfish jewelry that can be sold to tourists and earn an extra income. The event is centered with the purpose of providing a means of economic empowerment for these women and their families. 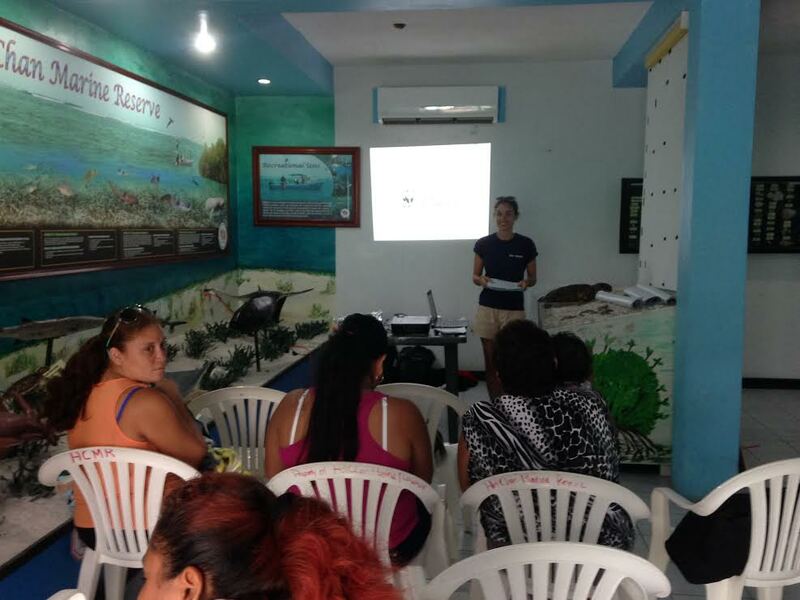 It is expected that 10 women from across the country will be selected following the community presentation from at least four coastal communities across Belize to participate in a 3-day training to be held in August in Belmopan City. 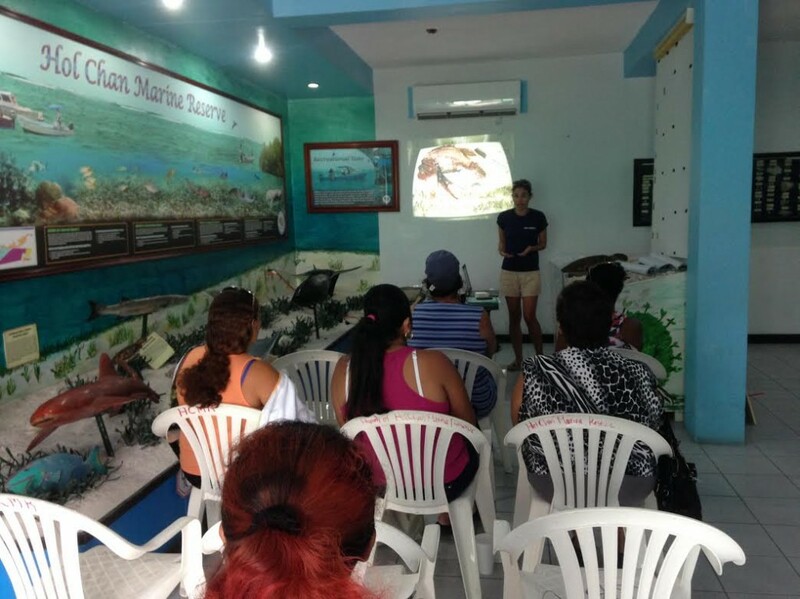 Chapman mentioned that after a review of the lionfish invasion and market potential for lionfish-based jewelry, participants will learn how to recognize a lionfish’s venomous spines, and denature the venom in the dry spines and fins. Further into the training, once thoroughly dried, the participants will learn how to treat the spines and tails to remove odor, preserve quality and modify its color. 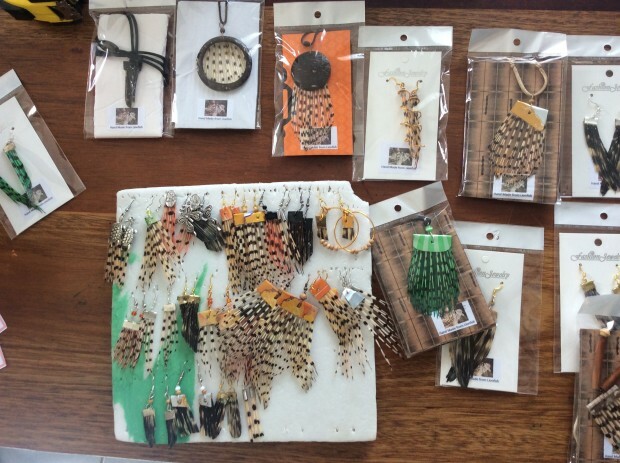 Presently, there are two distinct markets for lionfish jewelry: international trade via online sales and local trade to the backpacker-tourism market. 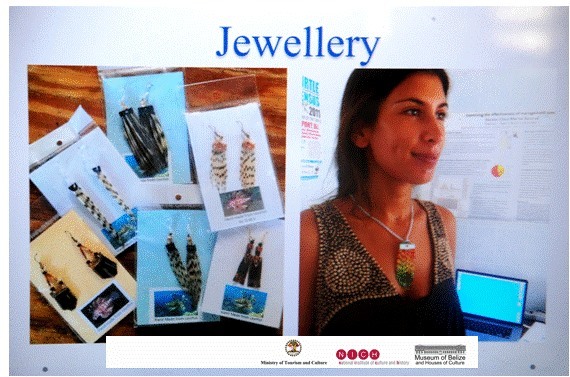 A presentation reviewing the two markets, including a style guide by Belize’s two lionfish jewelers, will be given. At the end of the workshop, Blue Ventures will facilitate a session with participants and trainers to develop the Belize lionfish brand charter document, defining brand quality and style. Five applications have been received from San Pedro, adding to the 28 from around the country. 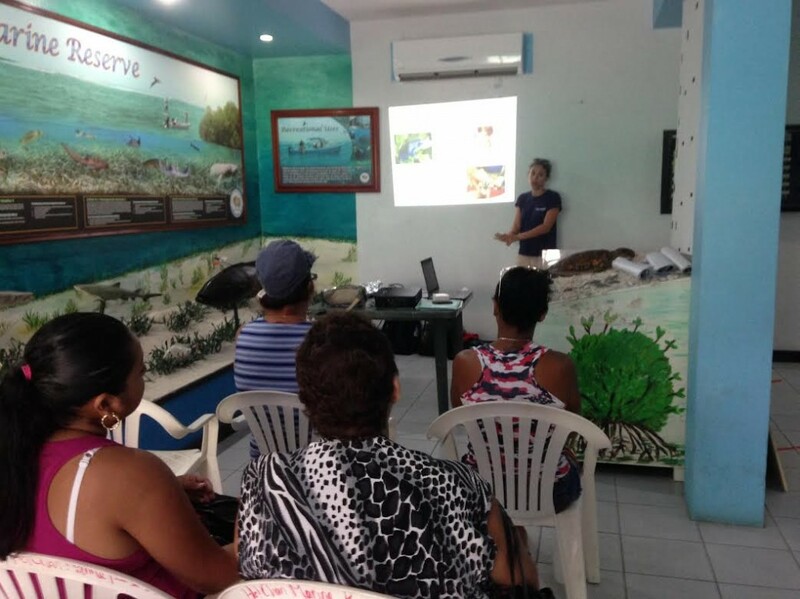 Blue Ventures have hedl presentations in San Pedro, Caye Caulker, Sarteneja, Chunox, Copperbank, Corozal Town, Belize City, Hopkins, Monkey River and Dangriga. The interest shown has been so immense that Colorado State University's Conservation Leadership Program students have launched a campaign to raise funds so the workshop can host four more women. The campaign page will go live on Thursday, June 18th. The link for the site is http://igg.me/at/lionfishjewellery. 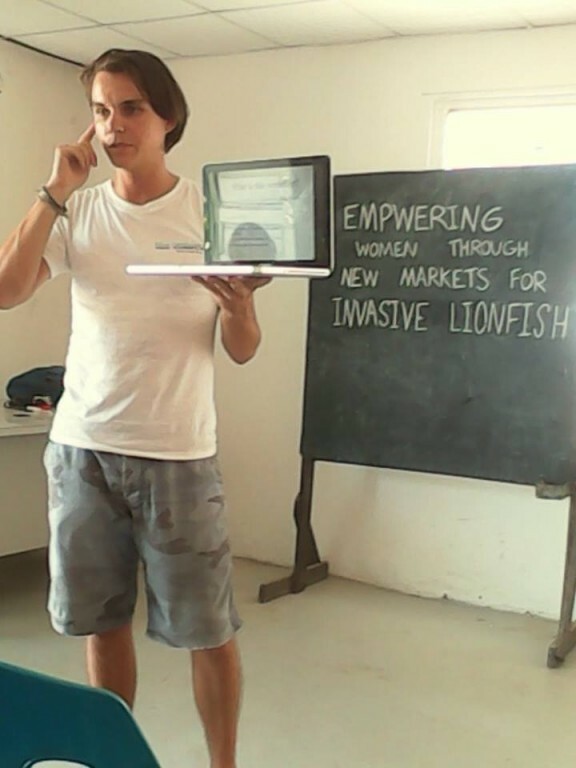 The participants will be selected in July and it is expected that at least ten women will be producing lionfish-based jewelry under a common Belize lionfish brand for online sales to international markets by August 2016. Blue Ventures is a science-led social enterprise that works with coastal communities to develop transformative approaches for nurturing and sustaining locally led marine conservation. The three-day training dates will be announced closer to August. that sounds like a great opportunity for those wanting to improve thier life.